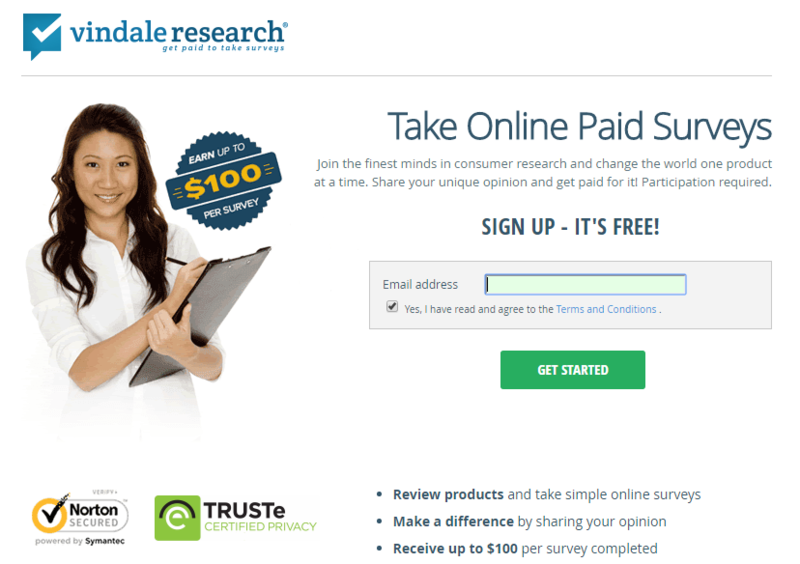 Some months back I decided to try out another popular survey company called Vindale Research. While they were not one of my favorites, it was another popular way of making money taking surveys on a regular basis, scam-free! Vindale research is a site that offers surveys to people from all over the world. They also offer an opportunity to review different products at an agreed rate. This research site has been existence for many years and is considered to be reliable way for many online users like myself. Provide basic information to become a member. The information usually includes names, contact information. You will also need to create a password to be able to start making money. Although joining the site has no cost attached to it, there are instances where you may need to purchase products. Step # 2: Enter Your email address in the blank box and hit the green submit button. I recommend using one that you don't use very much. Step #3: Check your email inbox to confirm your registration. Have a working computer and steady internet. However, some of the surveys can be done on mobile devices such as smart phones or tablets among others. Make sure your profile is filled out as required so that you are notified by e-mail when new surveys are available. To ensure that you optimize the opportunities of making money through Vindale research, members are encouraged to be patient because money made on the site may not be handed over to you as fast as you would like after doing your part of the work. This means that if you want to make money quickly, this site might not be the best place for you to find online jobs. product trials or reviews. However, payment can only be processed after members accumulate $50 or more in their account, which can be a long time considering the minimal amount paid for completed surveys. 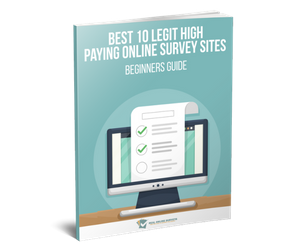 Overall, Vindale Research offers legitimate online surveys that can be a good source of income if you live in Australia, United States and Canada. If you want to try Vindale Research out for yourself, you can go here to sign up. This post may contains an affiliate link. All opinions are 100% my own.